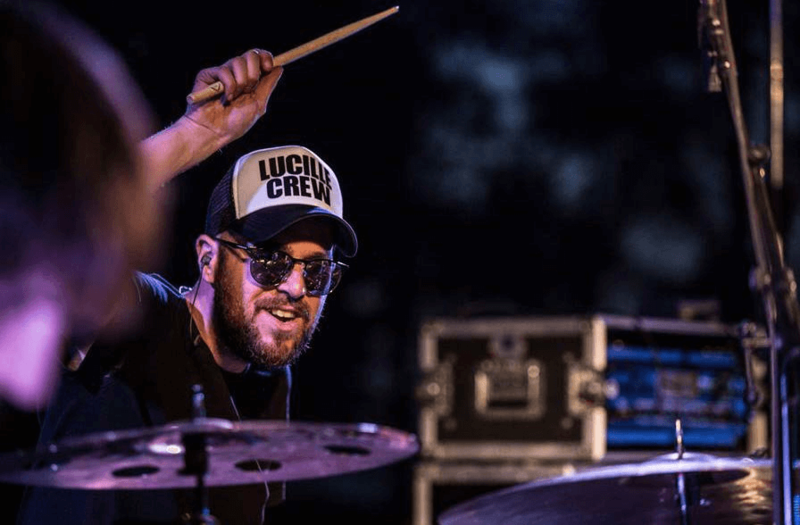 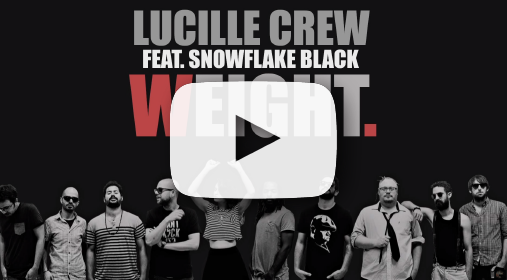 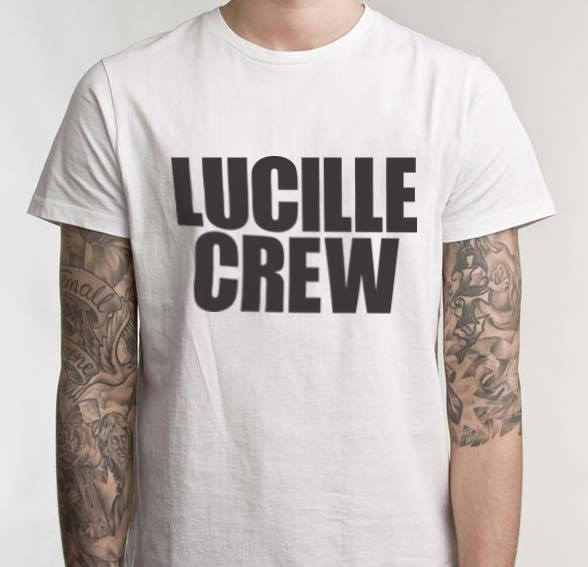 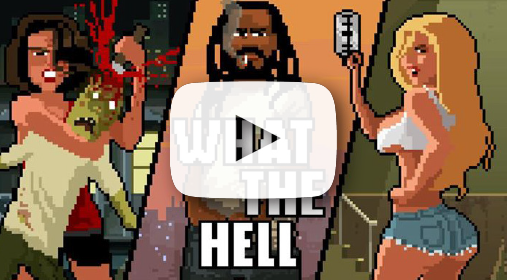 Lucille Crew (LC) is an international Groove, Hip Hop and Soul collective based in Tel Aviv and headed by producer Izzy (Isgav Dotan) and Drummer Yossi Adi. 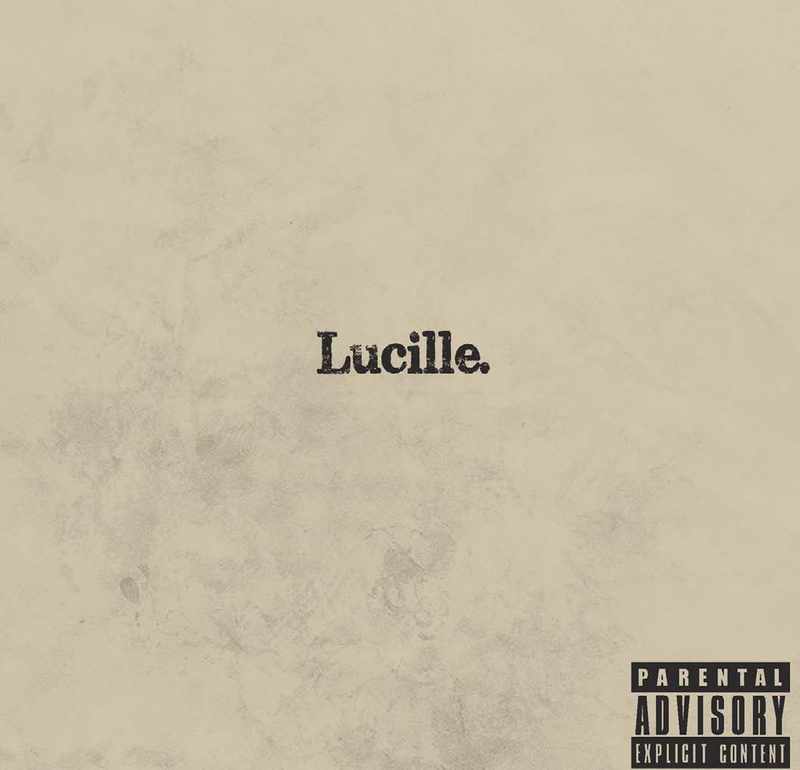 Since the beginning of their journey, Lucille Crew has been recording and performing non-stop. 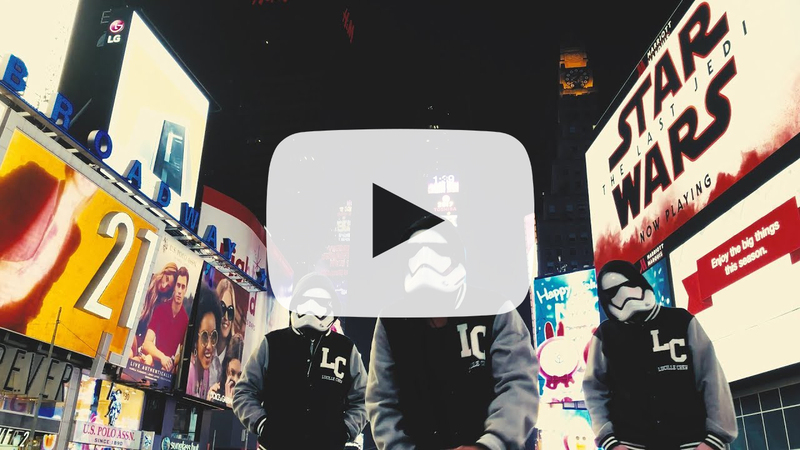 Collaborating with various artists, in what seems to be the longest tour ever. 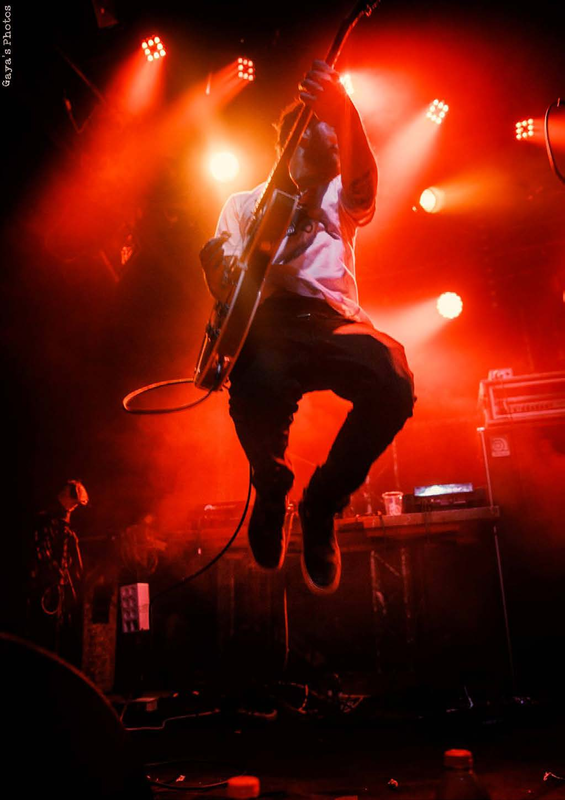 Always playing, dancing and putting stages on fire all over. 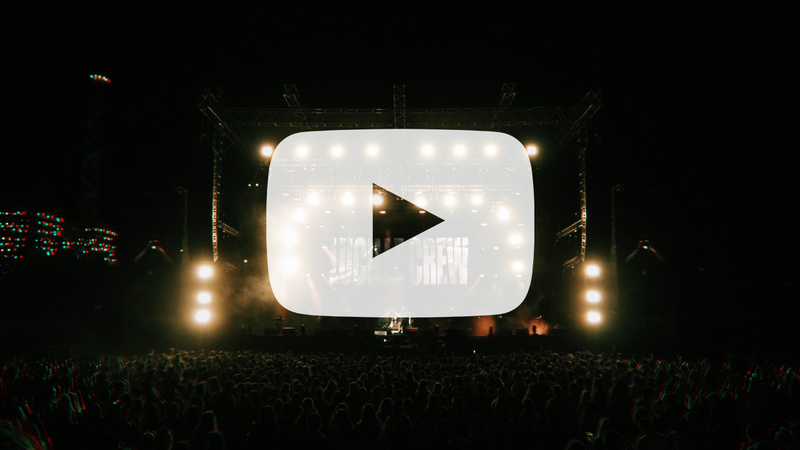 A process that earned them the title of "Best live show around". 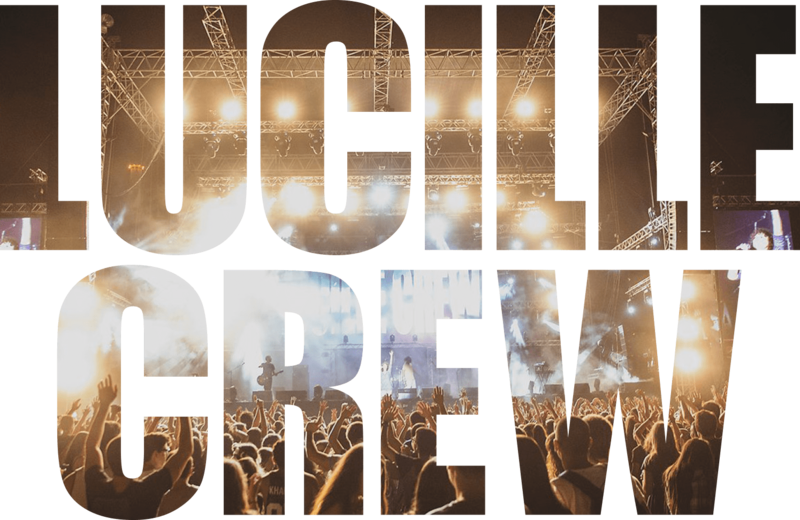 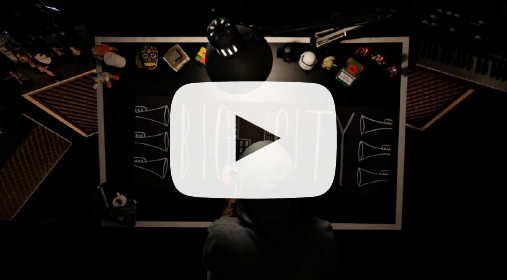 In the past couple of years, Lucille Crew's activity has been upped greatly and the crew went on endless European tours, in which they performed all around the world, In festivals such as Solidays (FR), Fusion (DE) and Untold (RO), to name a few, while sharing stages with top artists. 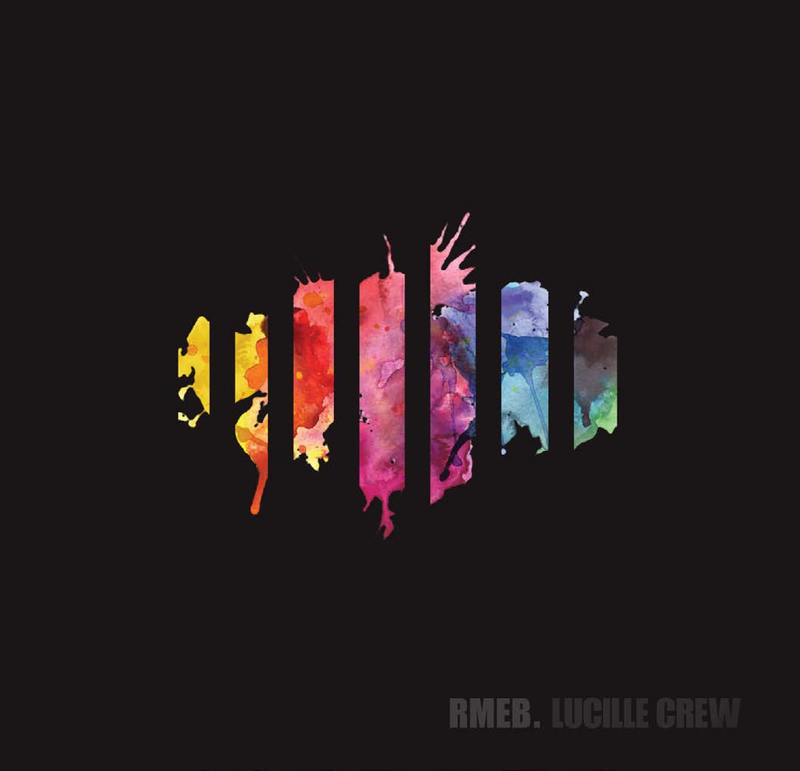 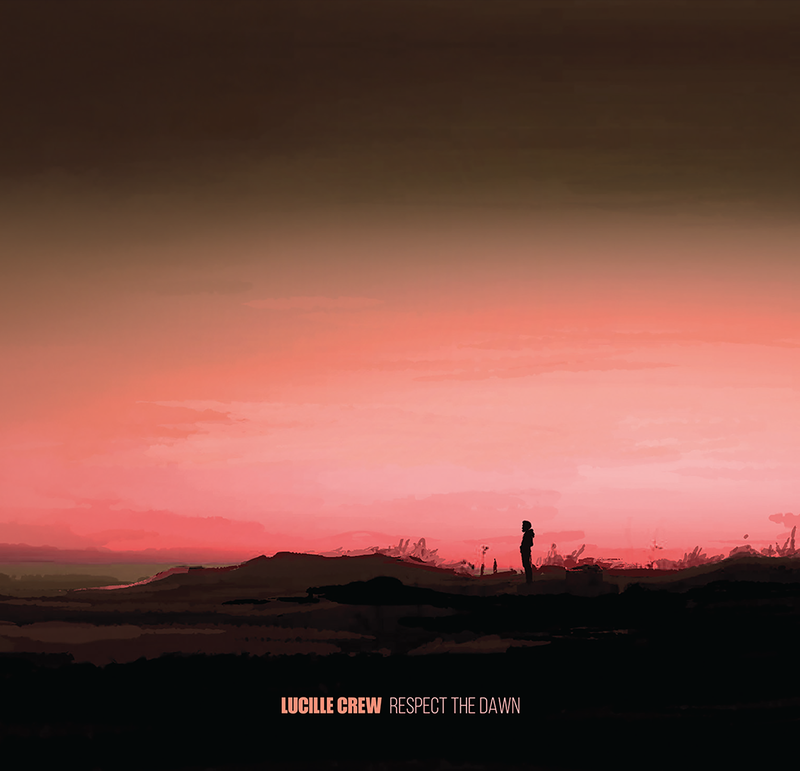 (Mac Miller, Prodigy, Mano Chao, Jain and more...) After releasing their latest EP ('Respect The Dawn'), Lucille Crew is now working on their next studio album and getting ready to go back on the tour in summer 2019.